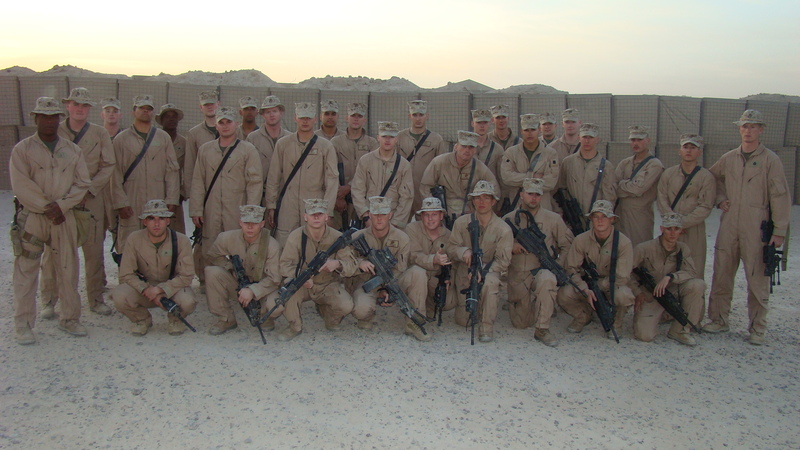 Kilo Company, First Platoon. Camp Fallujah, Iraq. November 2007.